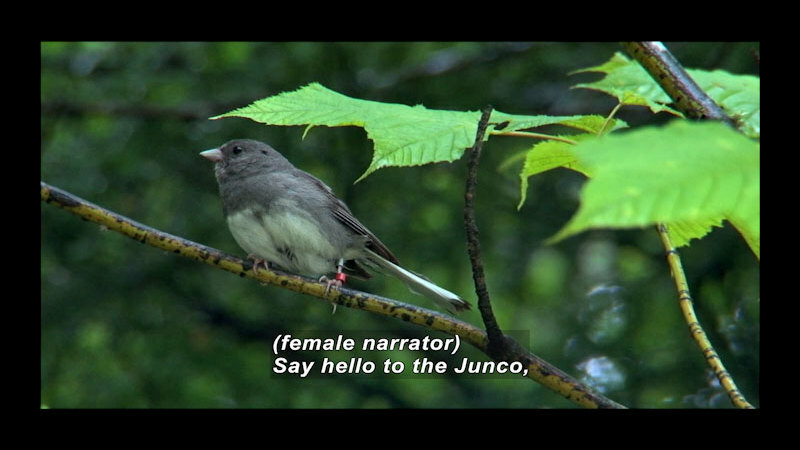 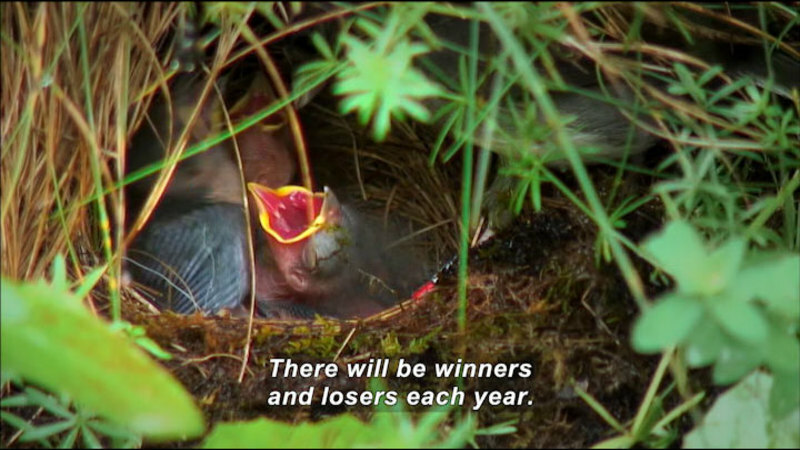 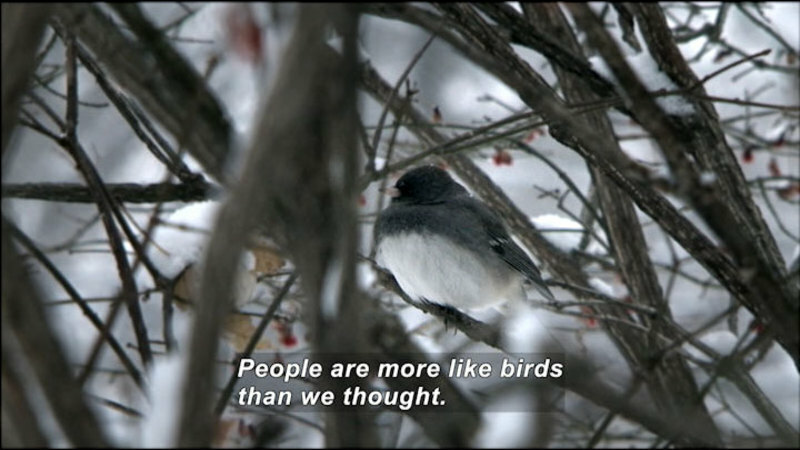 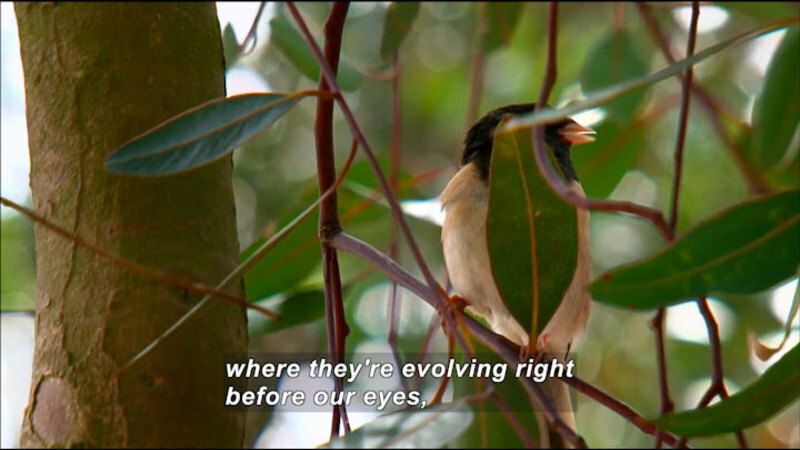 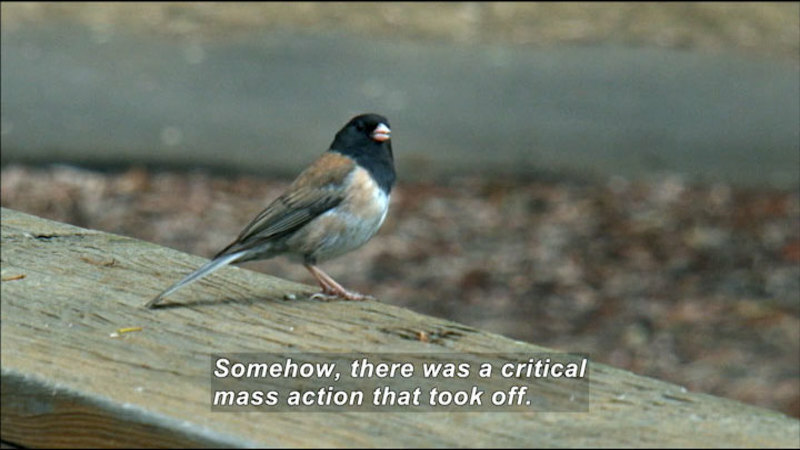 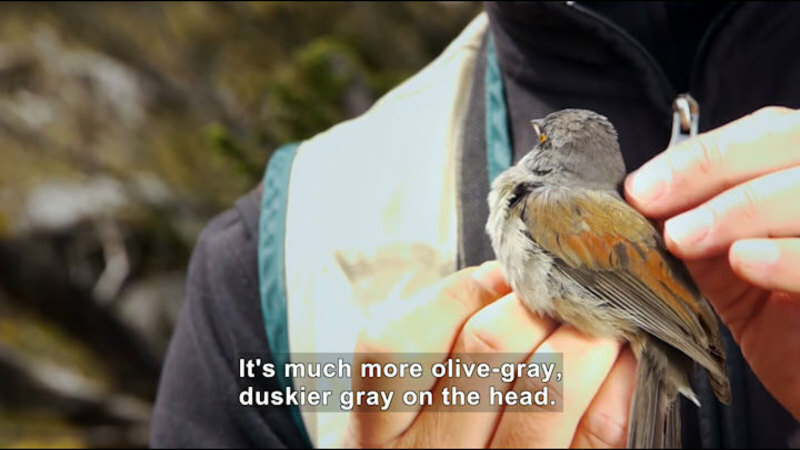 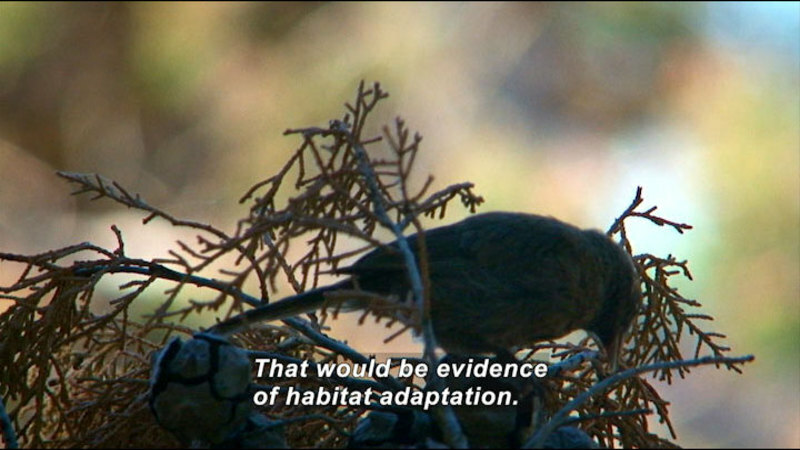 Ordinary Extraordinary Junco: Remarkable Biology From A Backyard Bird! 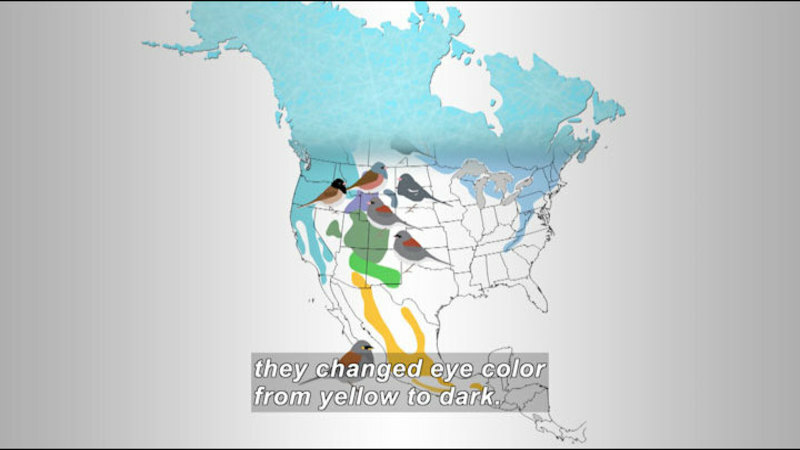 Juncos are common backyard birds, but years of research has revealed their diversity as well as new discoveries related to migration, hormones, evolution, and ecology. 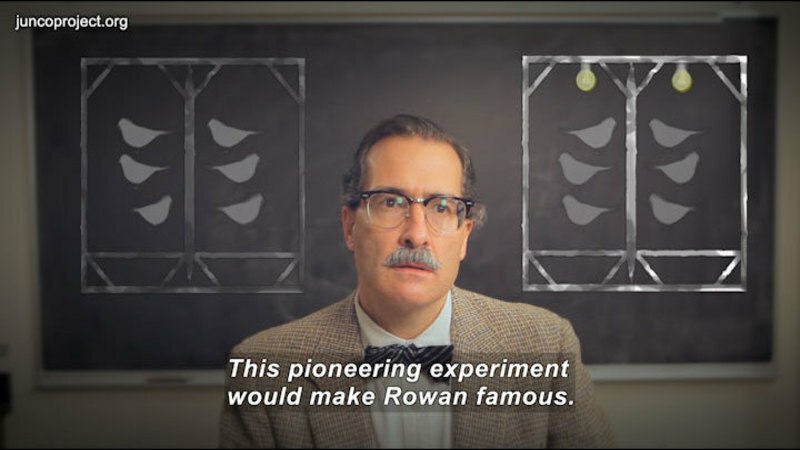 Each chapter in the documentary explores key science themes and conveys the process of the scientific method.